Color management is always the serious part in 123cheese's photos! 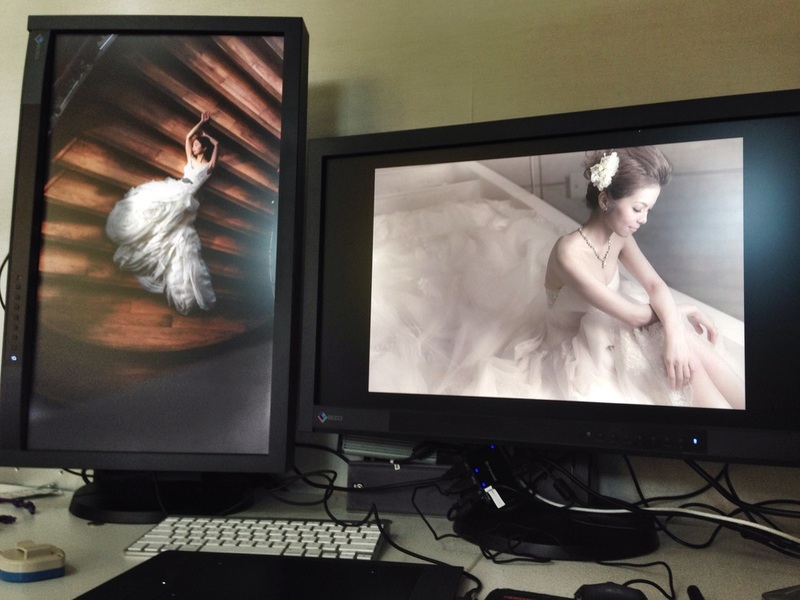 We use the most profressional monitor in our Color editing :) Eizo cg277 and cg 276! Copyright © 123CHEESE PRODUCTION. All rights reserved.